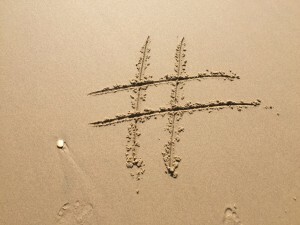 This blog aims to help those attending events get more out of their participation by harnessing the power of hashtags. 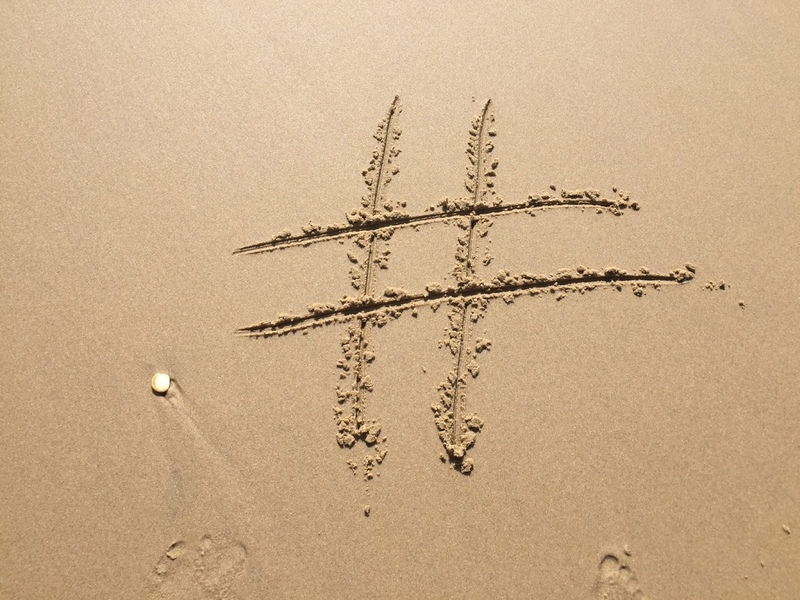 I frequently referenced the importance of hashtags in my series of blogs about trade shows. One can’t really blog about trade events these days and not reference the mighty octothorp. Here, I’ll focus largely on Twitter but hashtags are social media wide and the guidance is applicable to other platforms. An event’s demographic might dictate what platform it more closely aligns with but this blog isn’t designed to be a study into that science. All trade shows, conferences and other business events should have hashtags. Organisers should choose a short, memorable, relevant tag and put it on their first marketing message and every one following. There are two main reasons for doing so—to promote engagement and interest in the event; and to stop participants inventing their own. 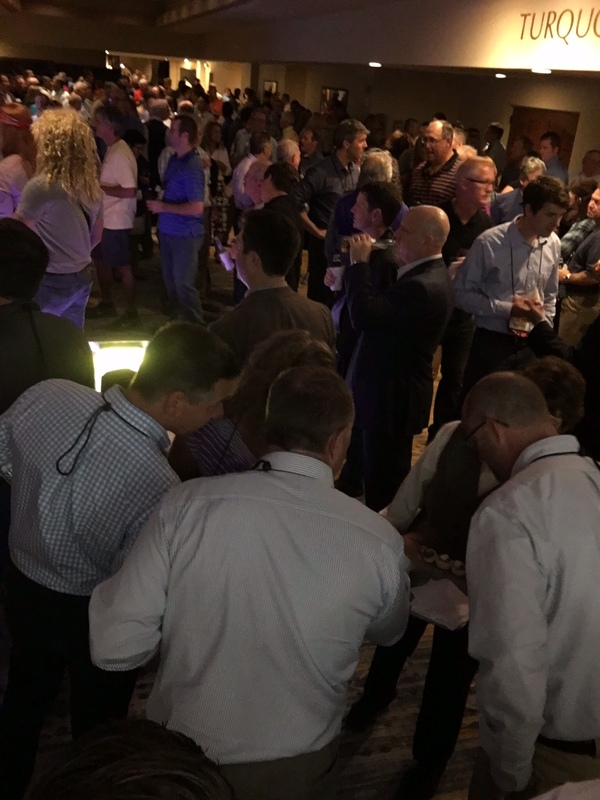 I recently attended North American trade association Material Handling Industry’s (MHI) annual conference in Tucson, Arizona. 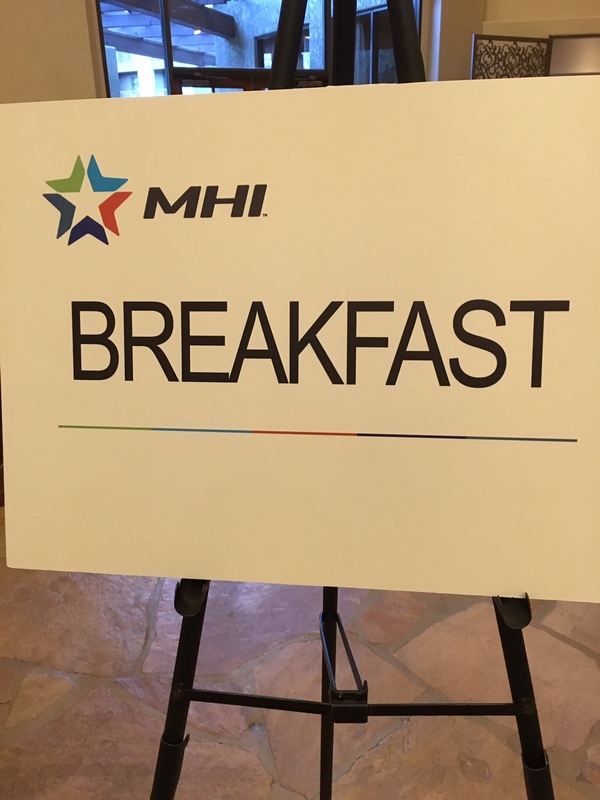 The event hashtag—#MHIac16—was well devised and featured on all marketing materials and literature. 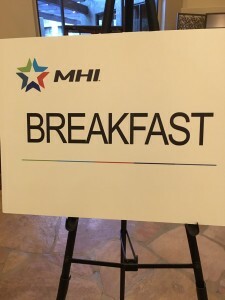 As such, attendees could network and share experiences in one place rather than conversation being fragmented at #MHIconference16 and #MHI2016, etc. Another event we’ll attend, this time a trade show, is the Lifting Equipment Engineers Association’s (LEEA) LiftEx, which takes place in Aberdeen on 23-24 November. They’ve done an equally good job of promoting the hashtag #LiftEx2016. There are, of course, a myriad of other examples, as there are a multitude of organisers and participants not utilising this opportunity to grow or be part of a community around their events. Networking event in full swing at #MHIac16. Once a hashtag has been set, organisers and participants should post quality content to it on a regular basis. There’s no reason why an organiser shouldn’t be able to post something qualitative and valuable to the audience every day. Granted, if one starts posting, say, six months out from an event, that’s nearly 200 Tweets, but it’s easily done. As a participant, I don’t set myself targets for how often to post but suffice it to say it should be done regularly to stay among the movers and shakers. The first two posts at #MHIac16, for example, were Tweeted by the event compère, Ralph Henderson—great idea. He tabled some content teasers and reminded folks of the organiser’s Twitter handle. MHI then posted the third and fourth Tweets, before its CEO, George Prest, posted the fifth and sixth. By the time 20 or so Tweets containing #MHIac16 had been posted, participants were starting to join the conversation. Then the organisers could interact with them, while staggering other announcements about event highlights, etc. Share the good news that you’ve registered for an event. As conversations get underway, organisers and participants should introduce other hashtags to the content to swell interest. For example, one might Tweet: ‘I’ve registered for #MHIac16. Who else is keen to discuss #materialhandling trends?’ Another Tweet might be: ‘Check out this interesting article, which relates to matters we’ll discuss at #MHIac16’. If it’s a cake show, #cakes, #baker, #bread and #pies might be good ones to introduce alongside #CakeExpo16. You get the idea. Organisers can thank those engaging with their event with a #FollowFriday or invite them to post more content. What are their top three goals for attending? What do they hope to achieve? Who do they hope to meet? Are they a first-time or repeat visitor? Participants will have questions of their own: How many attendees from this sector are registered? 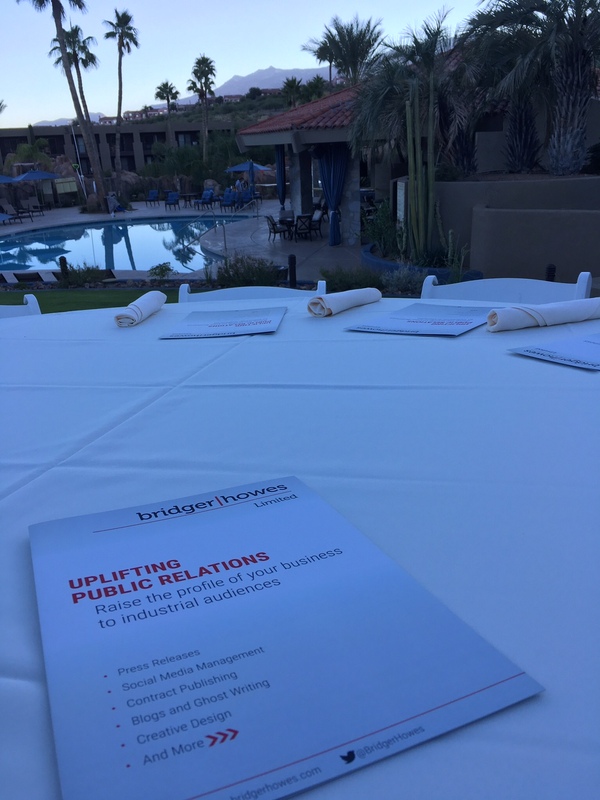 What trends have you aligned conference content against? As people Favourite and Retweet content, one can imagine how the hashtag grows in stature, value and strength. As I’ve said in previous blogs, while event hashtags present a fabulous (and free!) opportunity to promote one’s participation, they should be respected at all times. A reputation can be damaged if an individual or company Tweets something daft, like, ‘We’re the best #materialhandling company at #MHIac16’. Similarly, I don’t mind a countdown to events but maybe limit, ‘#MHIac16 30 days to go’ and so on to one post every few days. Remember, it’s about developing a library of good content, not ticking a box that something has been posted. If an attendee has left it until turning up at the event before discovering or using the hashtag, they won’t have any momentum to build on, but it’s not too late. Those who’ve been Tweeting away since the hashtag was unveiled will already have relationships with other attendees and will hit the ground running. 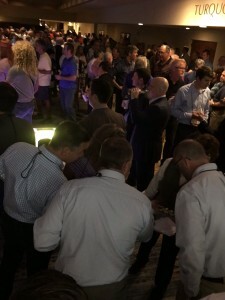 Either way, a photo of event signage, entrance halls, exhibition stands, conference rooms filling up, and selfies with associates old and new, are all good ways to get the live Tweeting ball rolling. 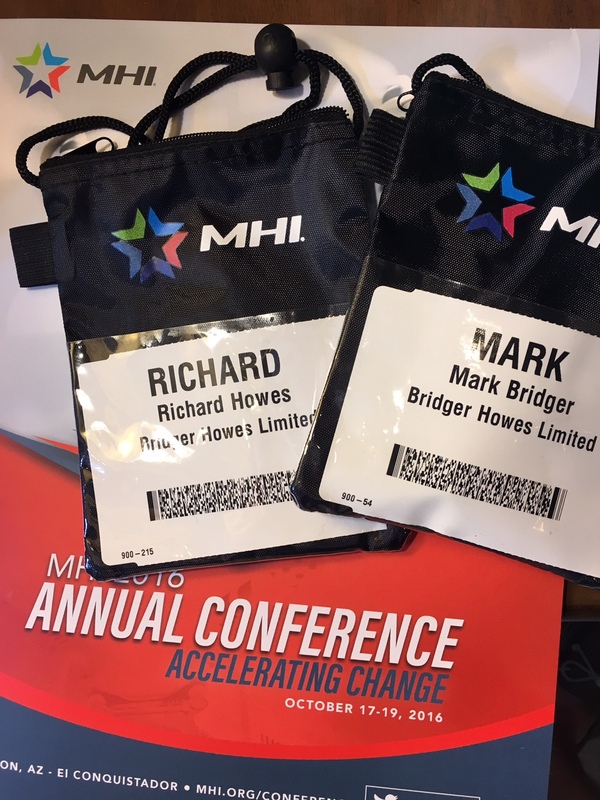 Ready for another busy day at #MHIac16. There’s an art to live Tweeting because it’s got to be done whilst respecting speakers one is listening to and those participating in surrounding activity. Having one’s eyes on a mobile phone (cell for #MHIac16 readers!) on an exhibition stand, during a conversation or when a presenter is delivering a message is generally not acceptable. 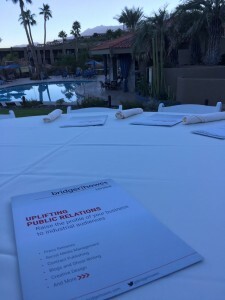 However, when a speaker makes a good point, a session breaks, a conversation ends, or another window of opportunity presents itself, that’s a good time to Tweet: ‘Enlightening paper on #supplychain trends. Enjoyed references to automation. #MHIac16’. Events can be frenetic, especially when a bustling hashtag is in the mix. Take a moment that evening or early the next morning to monitor activity in case one needs to express gratitude to someone who gave a Tweet mileage or another post warrants a response or engagement. If one has been to a networking party and followed it with a few more beverages, it’s probably not the right time to Tweet. Seriously, social media is fantastic but it can get people into trouble if they don’t think before pressing Tweet. Tweet about meetings and conversations. Keep posting to hashtags once events have concluded. It’s still worth adding to the library of content and conversations can carry on weeks, even months, afterwards. Avoid too many ‘This time last week at #MHIac16’ posts, but reflections and pictures one didn’t post during the event will be welcomed by the event’s community. Once the dust has settled, it’s a good idea to assign accounts to a Twitter list. That’ll come in handy when #MHIac17, for example, comes around. Look up the hashtags of the events you’re participating in and give it a try!